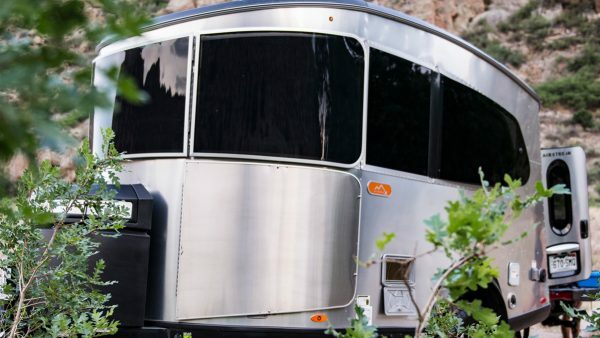 Yes, it has a bathroom. 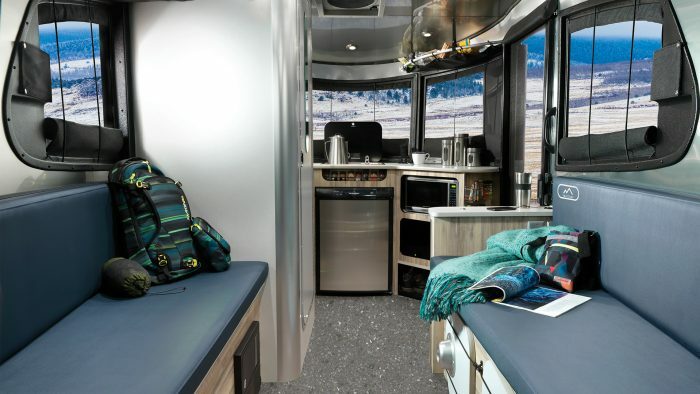 And a kitchen, and a lounge area that turns into a bed. Explore how we packed everything you need into one of our smallest camping travel trailers yet. 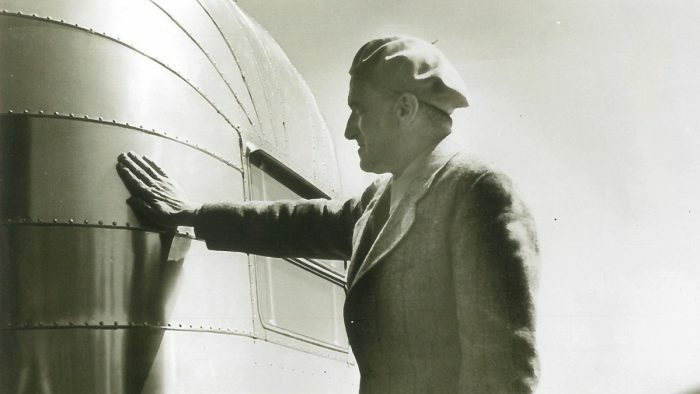 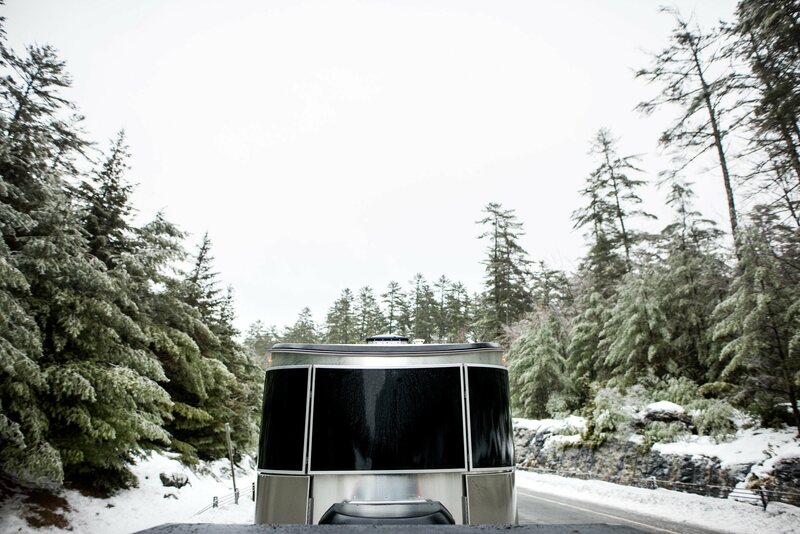 Push the limits on what adventure means to you. 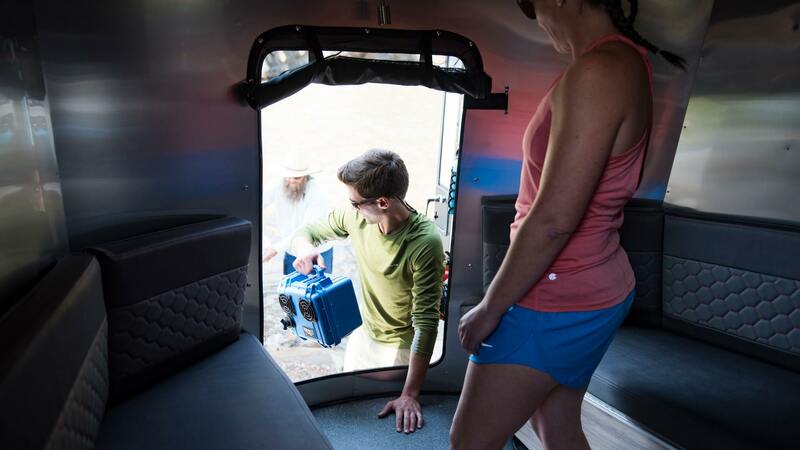 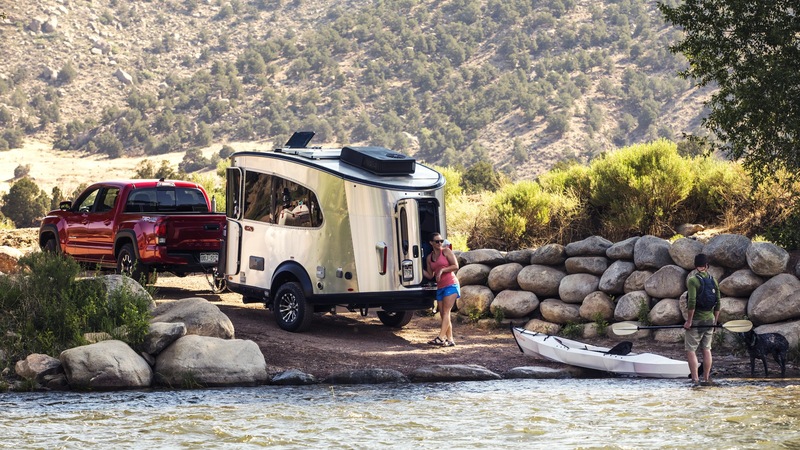 Basecamp is maximized to bring everything and everyone along for the ride. 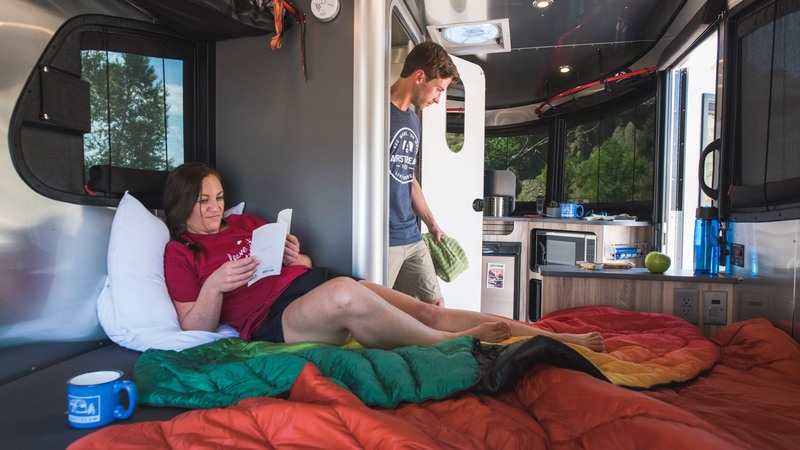 Basecamp is full of thoughtful, efficient features that help you fuel up for the day, then clean up and sack out when it’s all said and done. 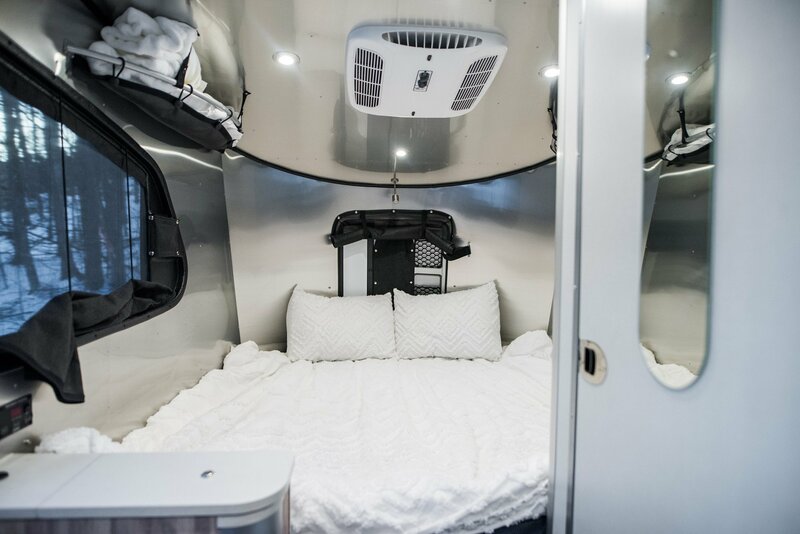 From the on-board restroom to the convertible living space that forms a relaxing bed, it’s all right there with you, along for the ride. 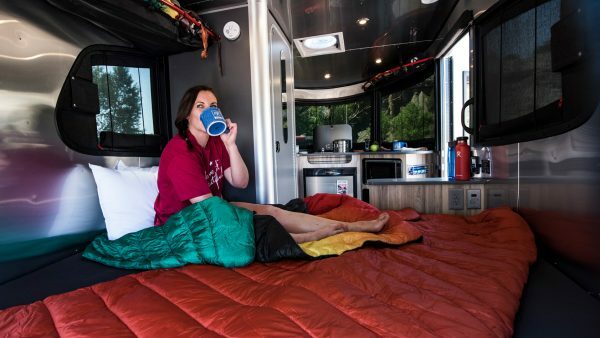 Charge your phone, wake up and make coffee, and then hit the trails again. 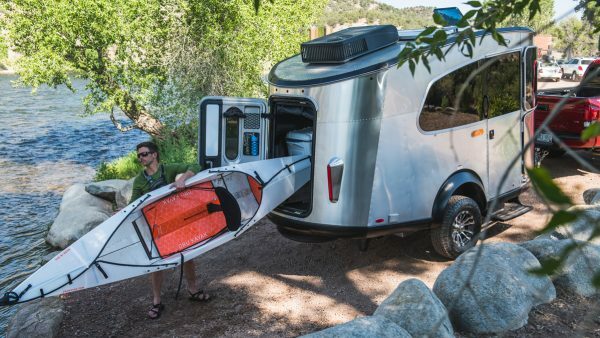 Basecamp’s compact, lightweight design opens up all sorts of possibilities. 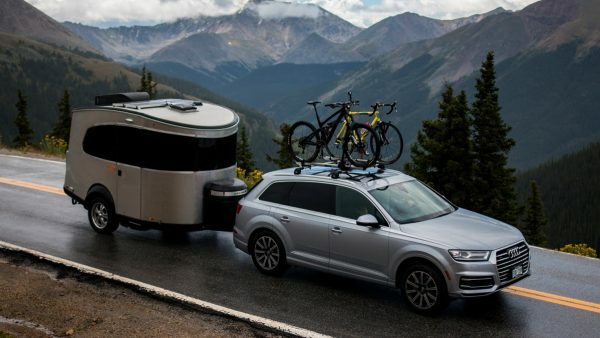 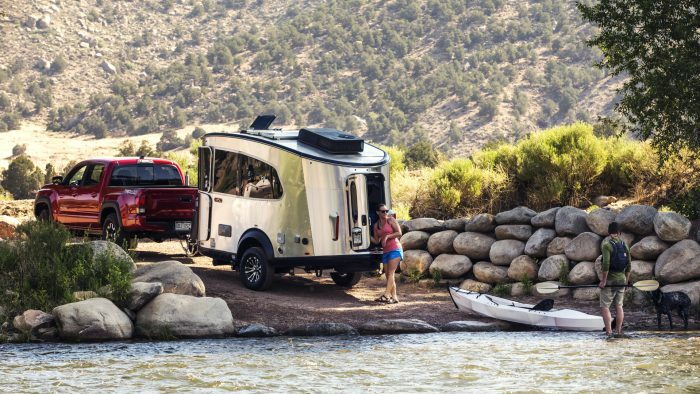 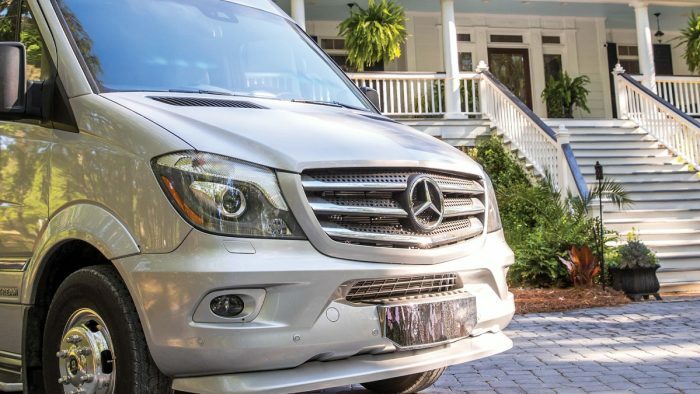 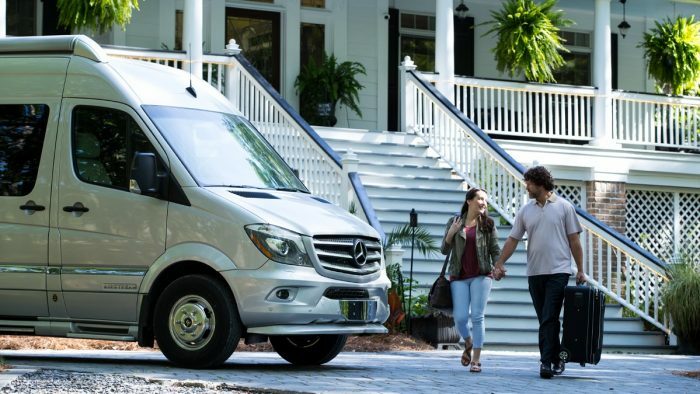 It’s easily towable with a variety of mid-size SUVs, which means you don’t have to make any big changes before you head out for a life-changing adventure. 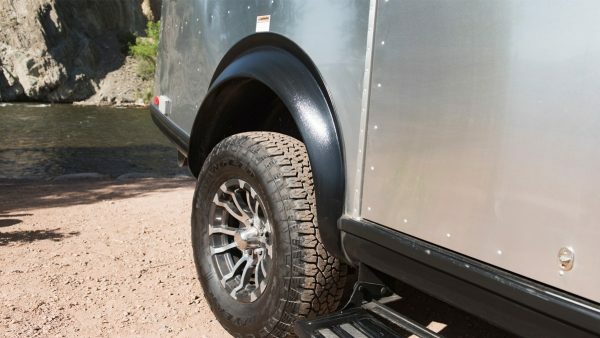 Plus, the aggressive departure angle and large wheels help you tackle more roads with confidence, and side skirts and wheel flares help prevent damage from gravel and debris. 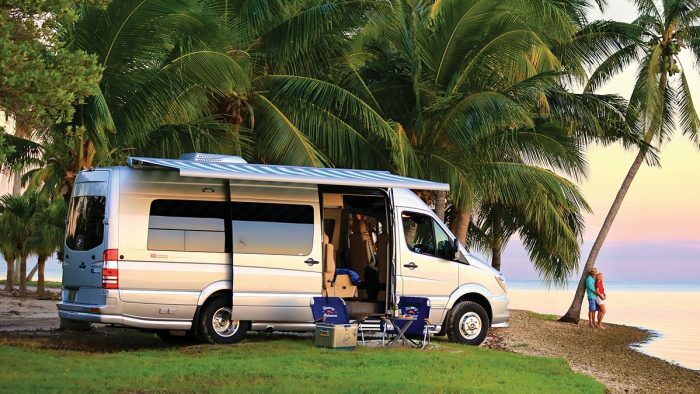 Each year, RVBusiness™ editors conduct extensive analysis of RVs at the industry’s three major national shows. 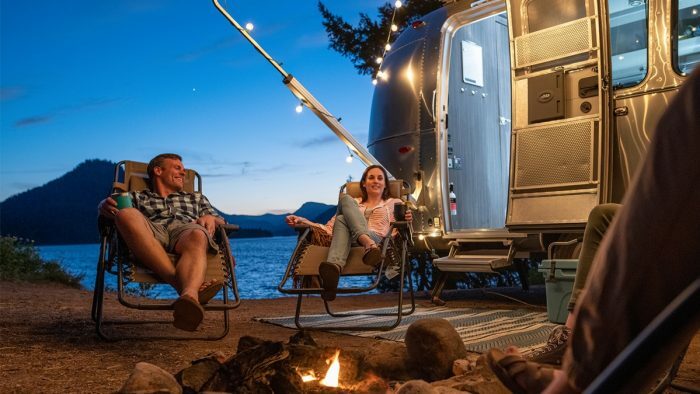 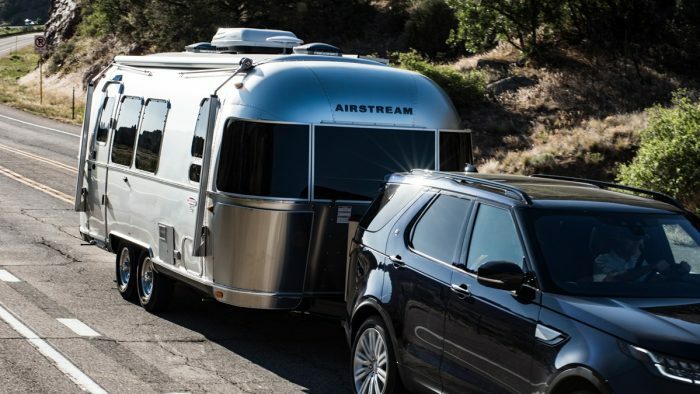 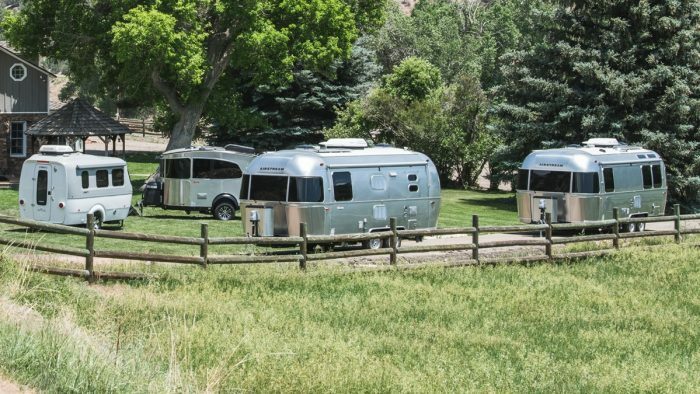 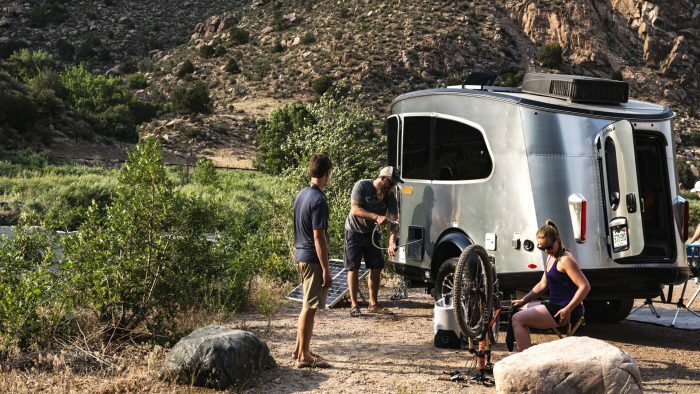 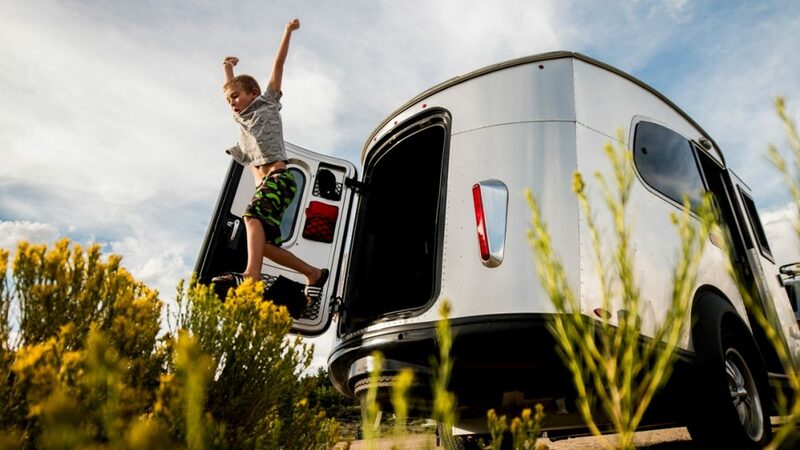 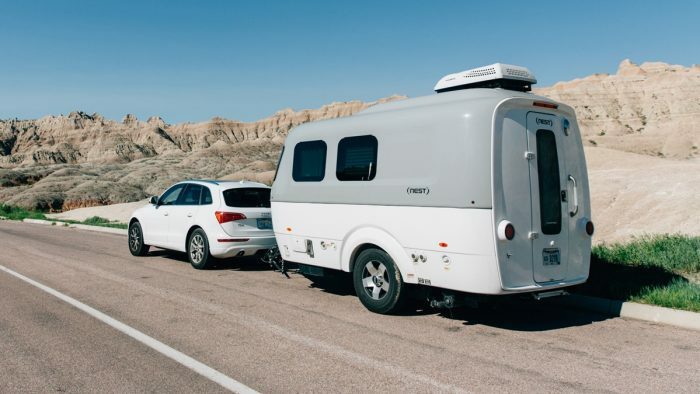 And out of all the RVs reviewed, the Airstream Basecamp was the 2017 winner. 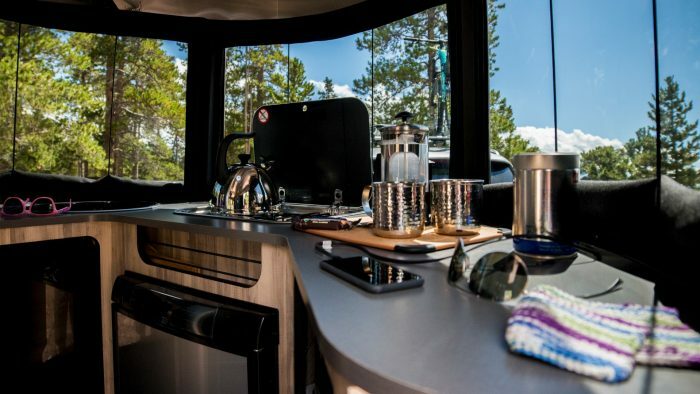 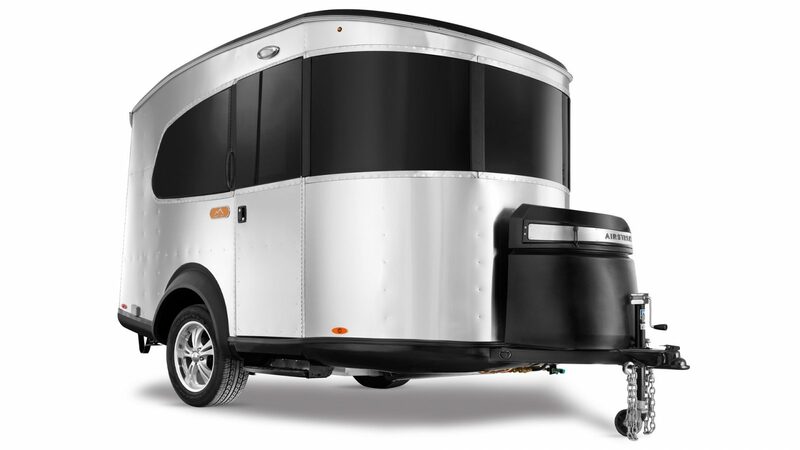 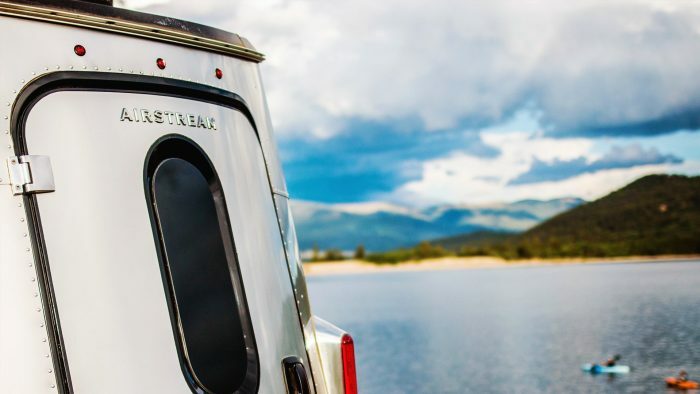 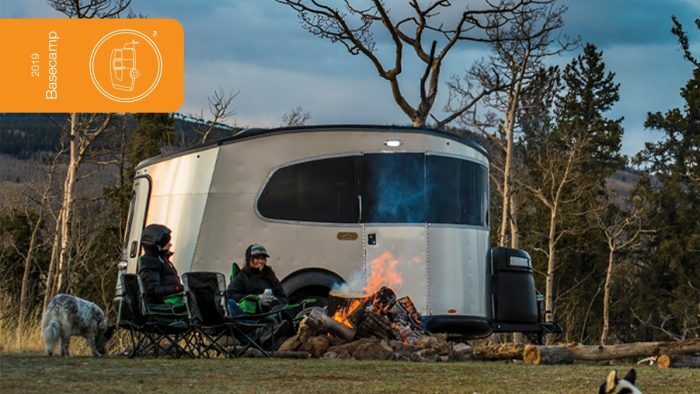 Basecamp is unlike any of our other travel trailers, yet made with the same level of care. 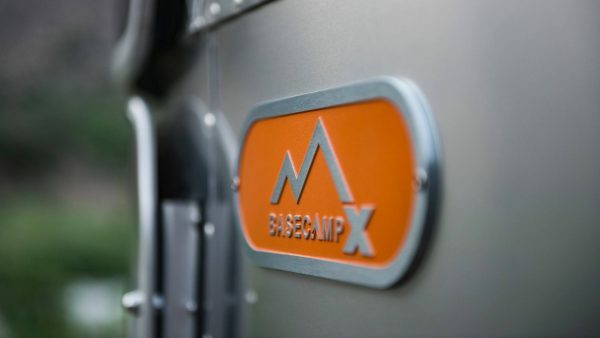 Learn about the thoughtful choices that go into Basecamp's design and construction. 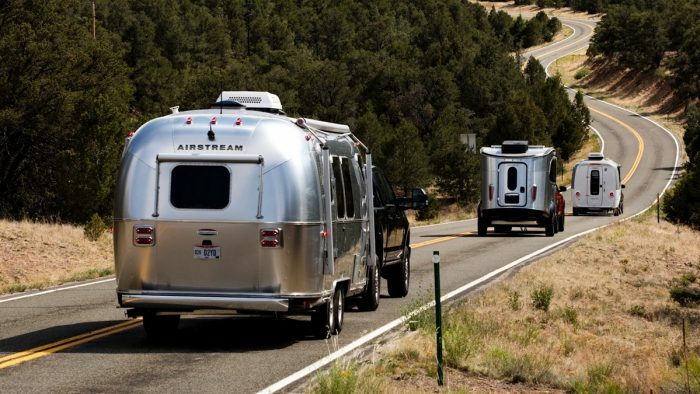 What is an Airstream Bambi? We apply the “Bambi” nickname to all single-axle Airstream travel trailers. They’re light, easy-to-tow, and perfect for your first foray into Airstreaming. 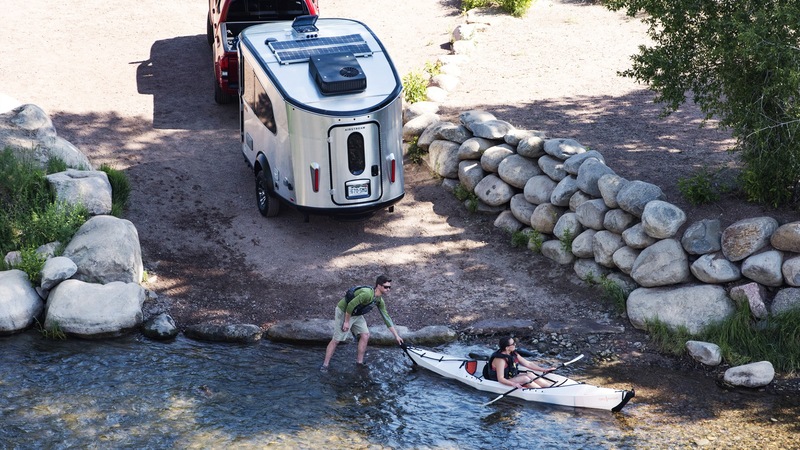 The Basecamp Experience: What if no place was too far off the beaten path?